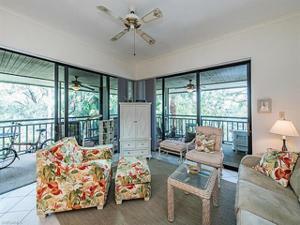 C.15435 - Wild Pines community offers a community pool, spa, covered club room, and tennis courts. 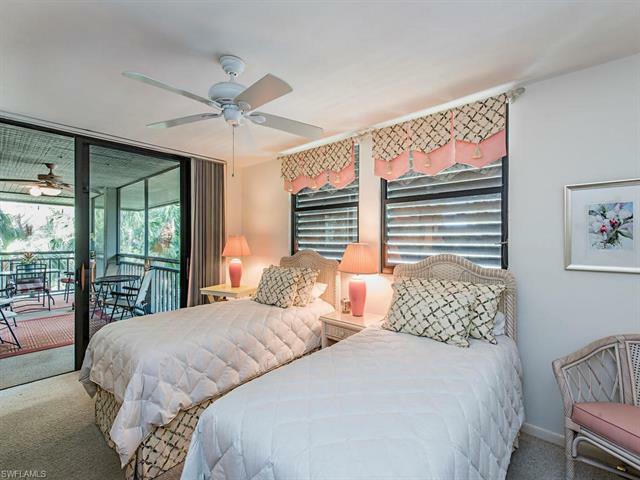 Within walking distance to the Bonita Bay Clubhouse for dining, golf, tennis,fitness, spa and pool (separate membership would apply for use). 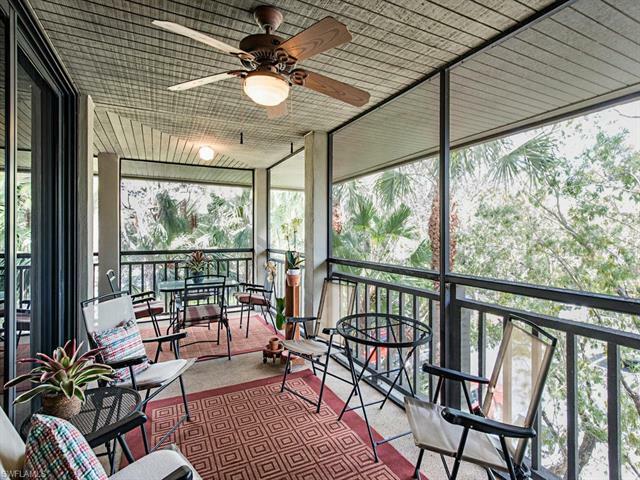 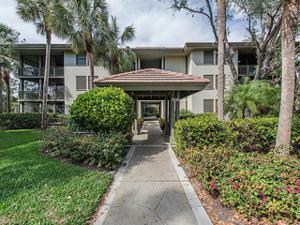 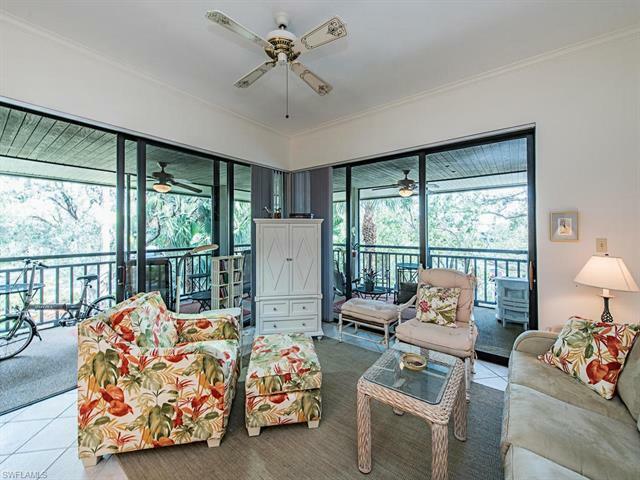 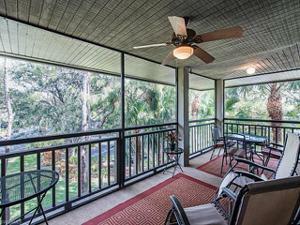 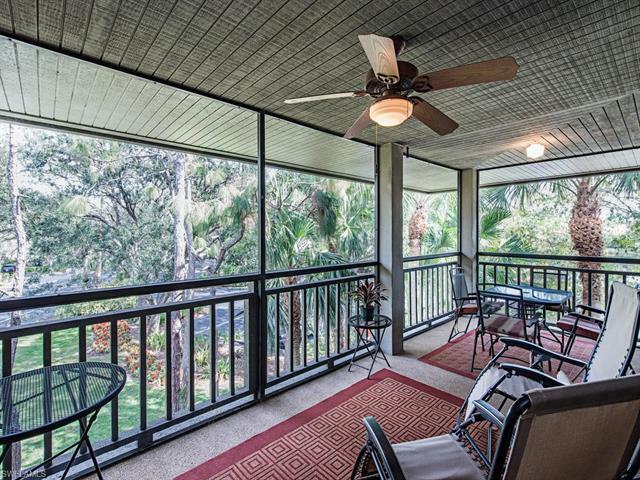 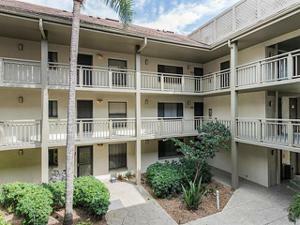 This END unit has much loved corner lanai to allow for distant view of lake, beautiful trees and green space. 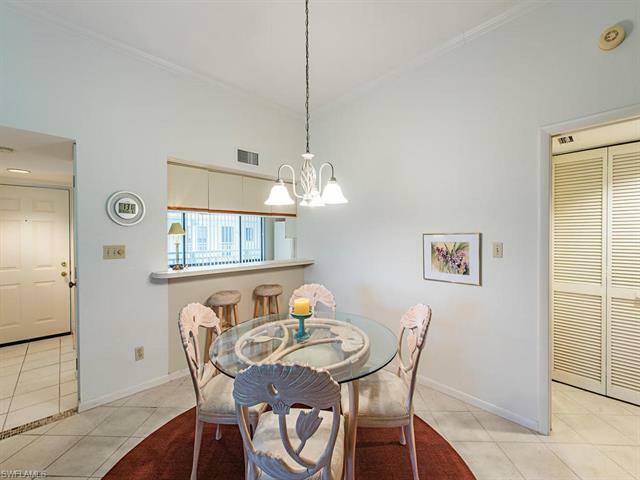 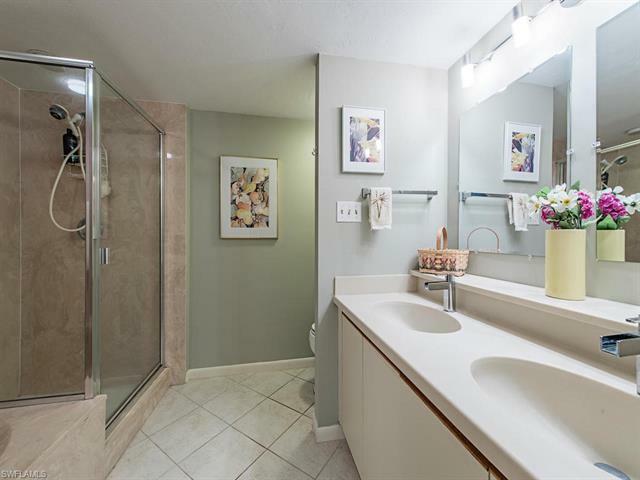 The top floor condo offers higher ceilings highlighted with crown molding. 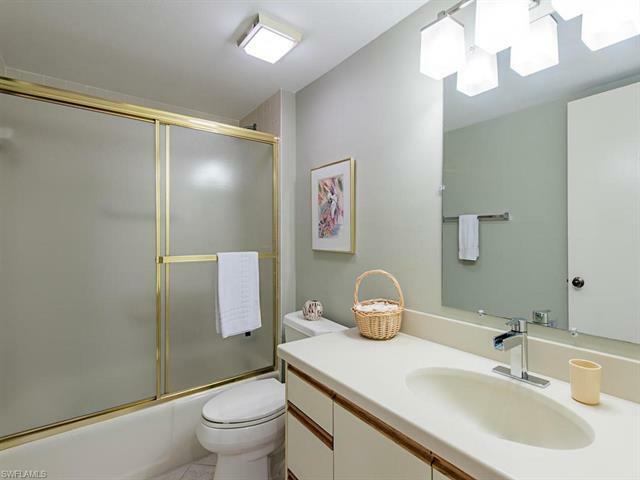 Easy access via elevator or steps. 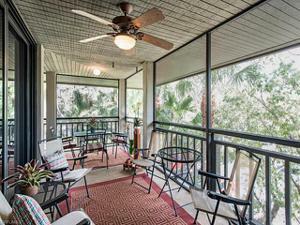 The home has been a seasonal home for the owner not a rental. 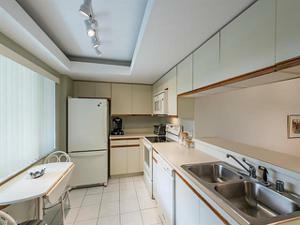 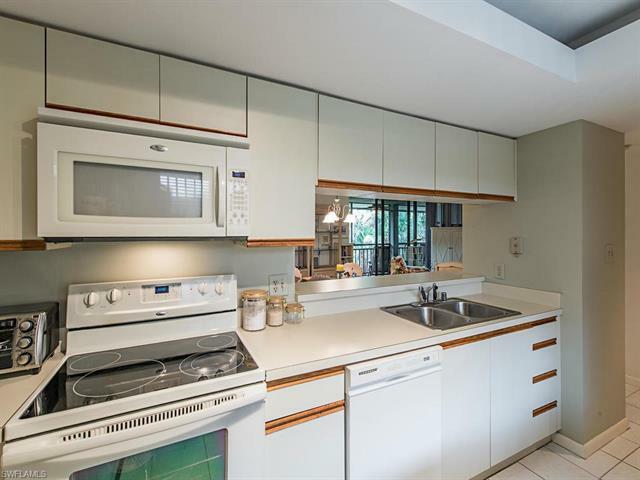 This condo is being sold "almost" turnkey with some exclusions. 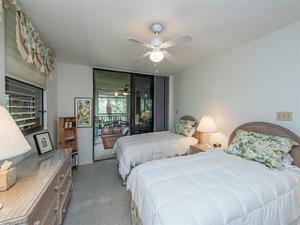 Tile, carpets, and furnishings were lightly touched. A/C replaced in 2017 and Water heater replaced in 2012. HomeTech service contract in place and can be transferred to new homeowner.